Are Transgender Teens More Likely To Suicidal Attempts? Find Out What The Latest Study Report Reveals! The news of a transgender teen’s attempt to suicide is very often than a non-transgender teen’s suicidal attempt news. Why? Well, the current statistics of the suicidal risk among transgender teens is really high and it’s definitely a big concern for any society! Now, let’s check out the factors that increase suicidal tendencies among trans-teens! Lack of support from family and friends: It’s often noticed in most of the transgender suicidal attempt cases that the teen hasn’t received any support from the family and friends! Most of them have been constantly bullied by their friends and fully rejected by their families. Transgender teens without parental support are most likely to act on their negative suicidal thinking! Experiencing discrimination in states where transgender people don’t have enough freedom to live freely: There are many places across the world where transgender people aren’t treated with respect and offered enough freedom for leading a free life! 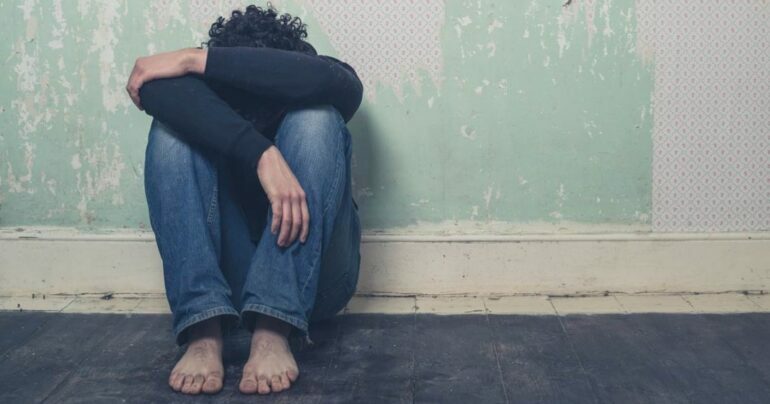 It’s been proved through the latest study that suicidal attempts in those states due to discrimination are higher than states where LGBT Community is being well-supported! Transgender teens after being physically abused or assaulted: It’s often seen than transgender teenagers who have experienced terrible verbal or physical or sexual assault or abuse due to their transgender identity are more likely to suicidal attempts. The more the transgender teen has been abused, the greater the transgender teen has attempted suicide! Transgender teens with high internalized transphobia: Most of the transgender teenagers don’t feel confident about their body and feel ashamed of their look and body. This also leads to making them end their lives, just to ignore body-shaming. This study was completely based on a survey that was focused to analyze 40 developments in assets related to healthy development and risk behaviors (anxiety, depression, and suicide). 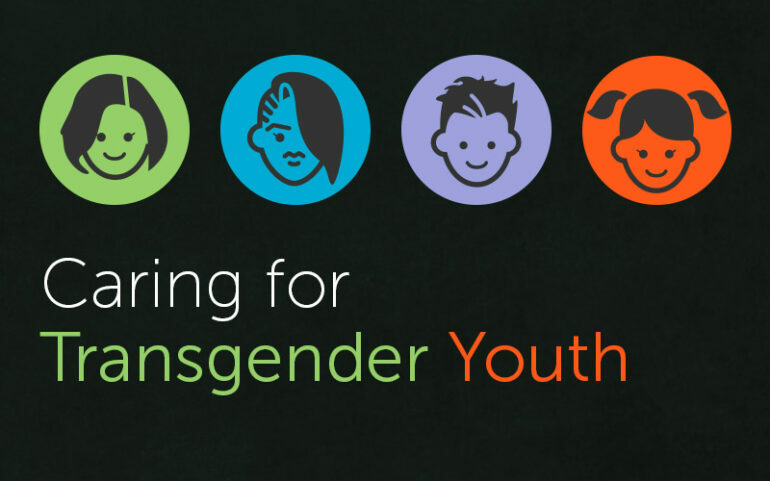 After a process of 36 months’ data collection (2012-2015), Mr. Toomey and other co-authors have completed this study report which also includes a few factors that can help in decreasing the suicidal risks among transgender teenagers.